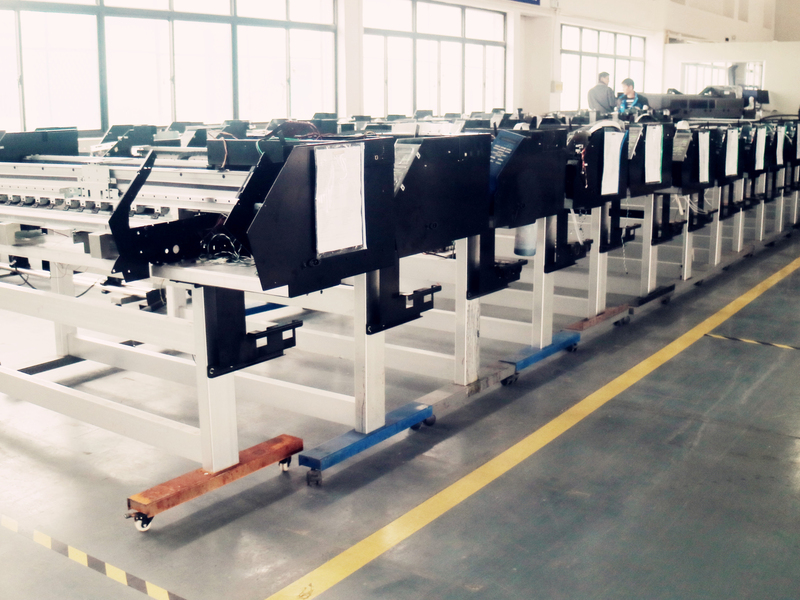 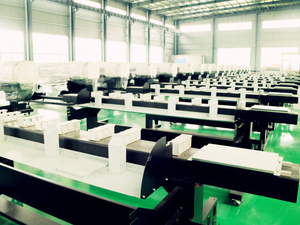 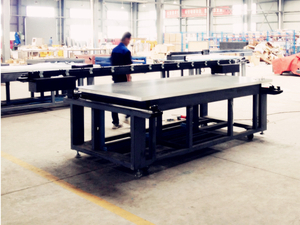 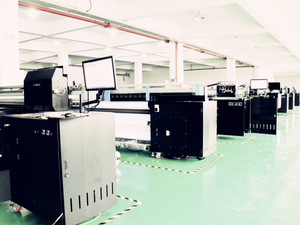 Since our inception in 2002, SCG has become a leading manufacturer in wide format digital inkjet printers. 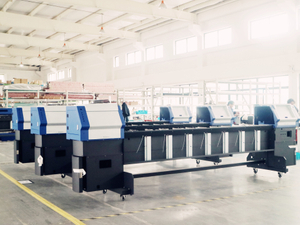 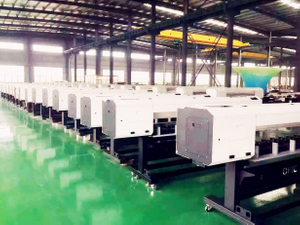 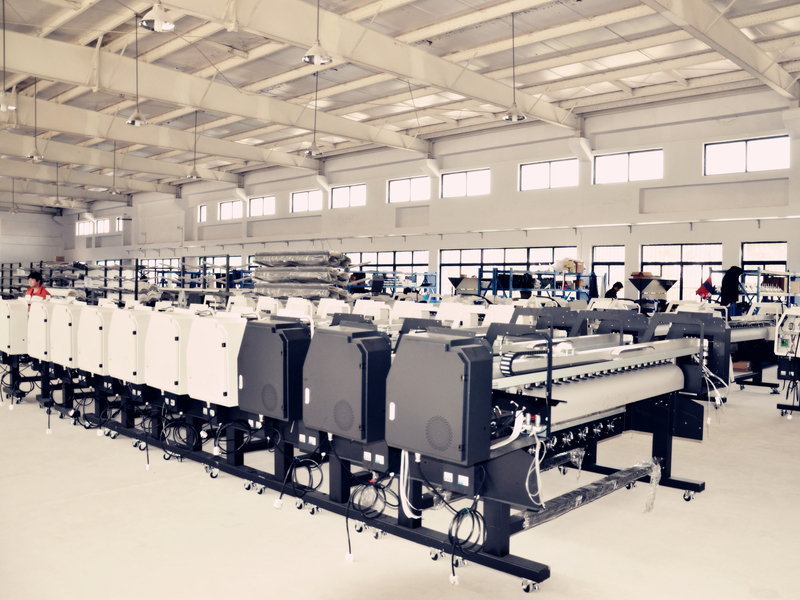 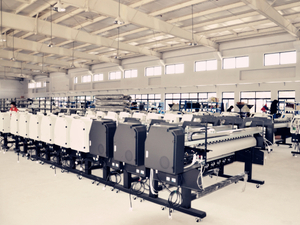 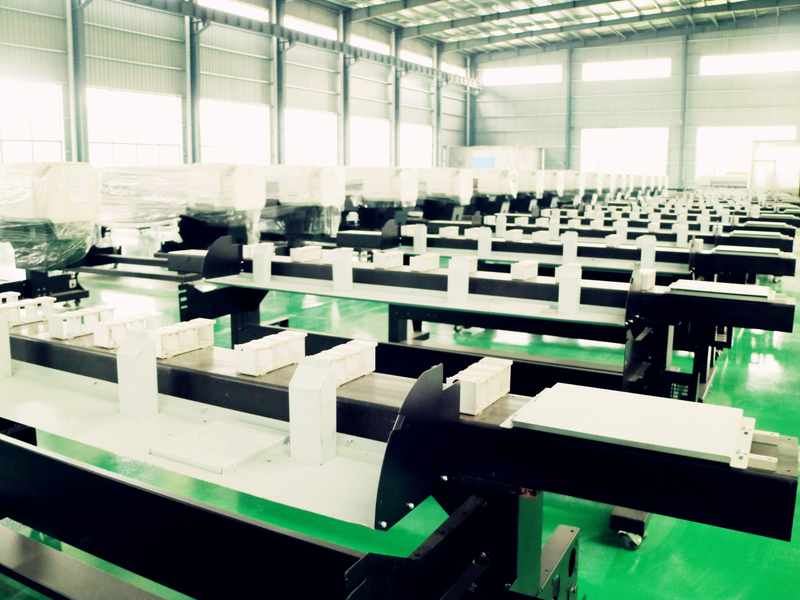 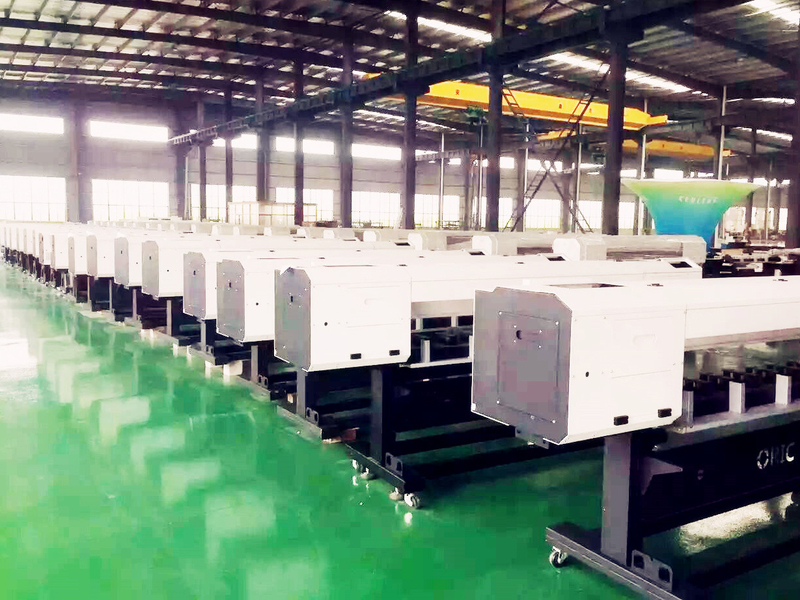 With 4 individual manufacturing plants in China,SCG covers an extensive range of technologies such as eco-solvent, UV,sublimation, and textile printing. SCG America provides high quality products for several printing processes,which include Eco Solvent, Sublimation, Textile, and UV printing. 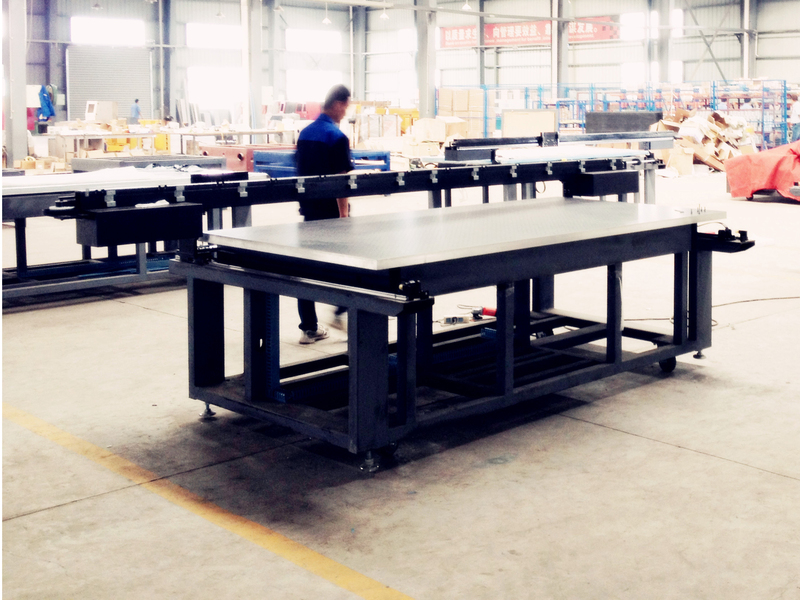 Our goal is to exceed the expectation of our customers and to provide a solution that elevates your business to the next level. Currently as a whole, SCG employs 325 people on 5 continents. 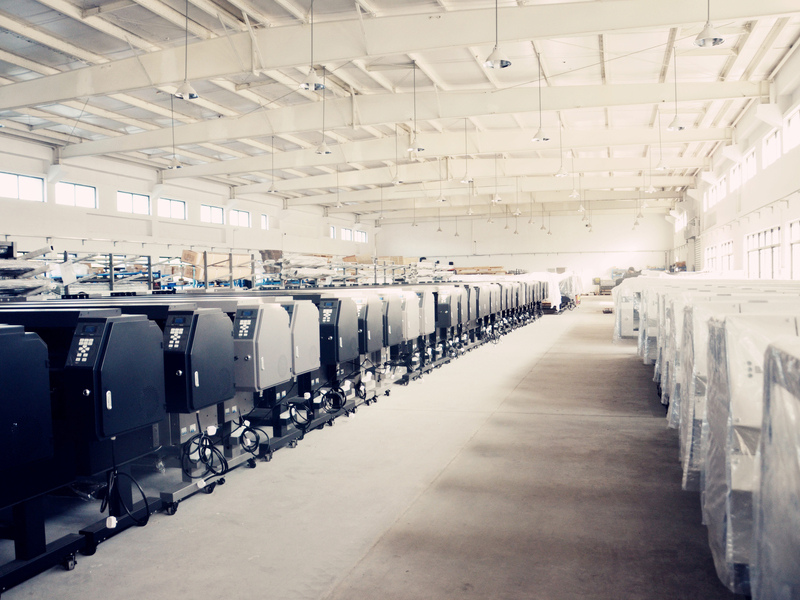 And since venturing into manufacturing we have been able to sell over 15,000 Digital Inkjet Printers all over the globe.